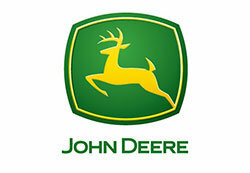 John Deere has added two loader attachments and two rear implements to its Frontier equipment lineup to meet the land maintenance needs of large property owners who use John Deere Compact Utility Tractors. 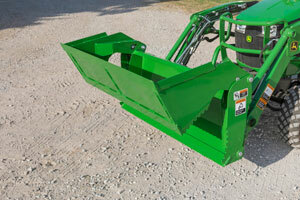 Both Frontier loader attachments and the two rear implements are available for ordering through local John Deere dealers. 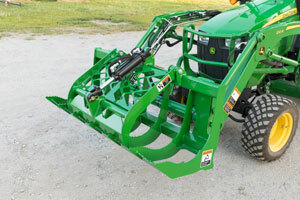 For more information about Frontier equipment see your local dealer or visit JohnDeere.com/Frontier. To view how-to videos featuring these and other Frontier products visit www.TipsNotebook.com.